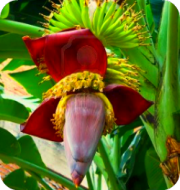 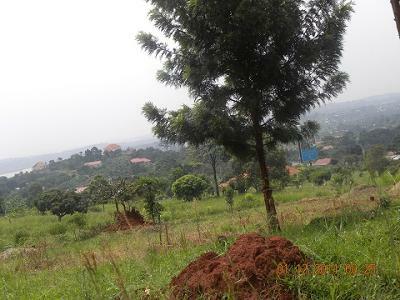 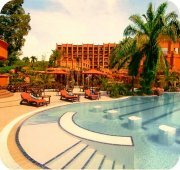 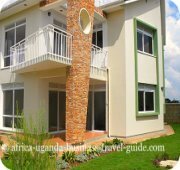 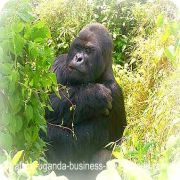 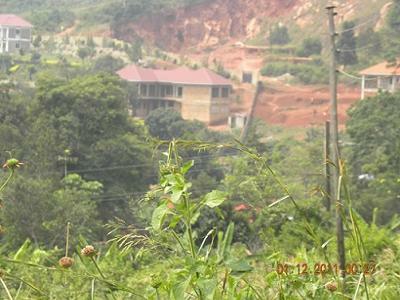 210M 1acre plot in bwebajja with a view of the main entebbe road. 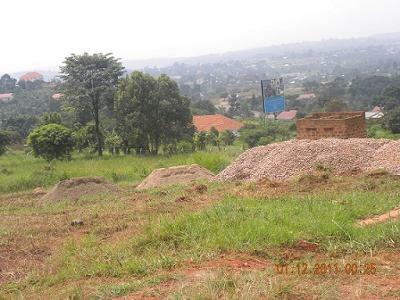 This plot is about 400metres from bwebajja hotel and would be very good for an estate or home. 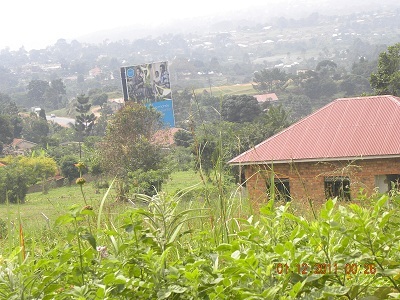 its near former minister Basoga Nsandhu's residence.